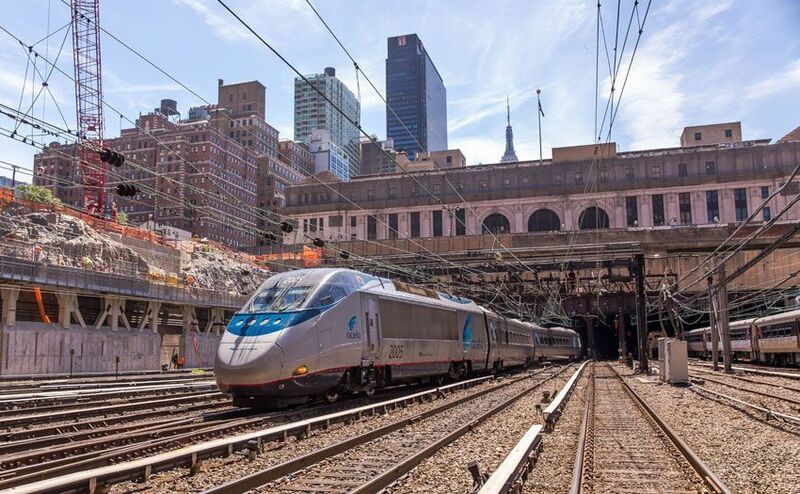 Amtrak again posted record revenue and earnings for its fiscal year, which ended Sept. 30, 2018. 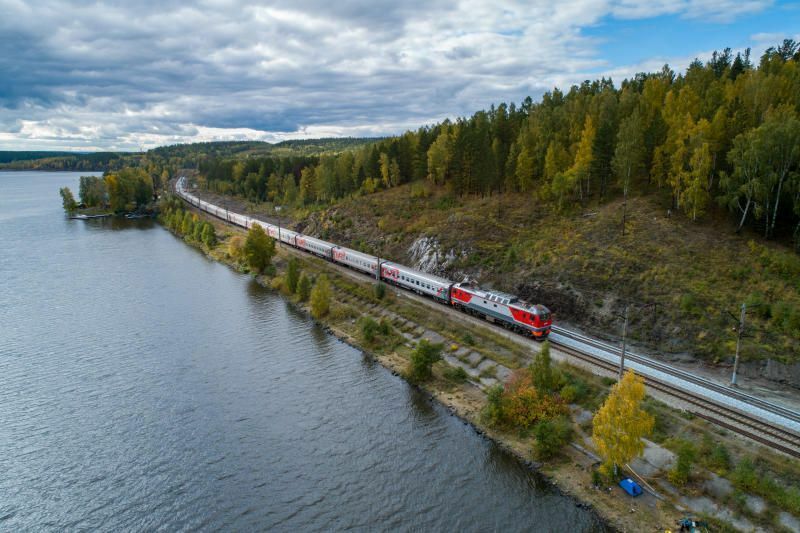 Strong management and improved product delivery and customer service led the company to its best operating performance in company history, despite challenges during the year. 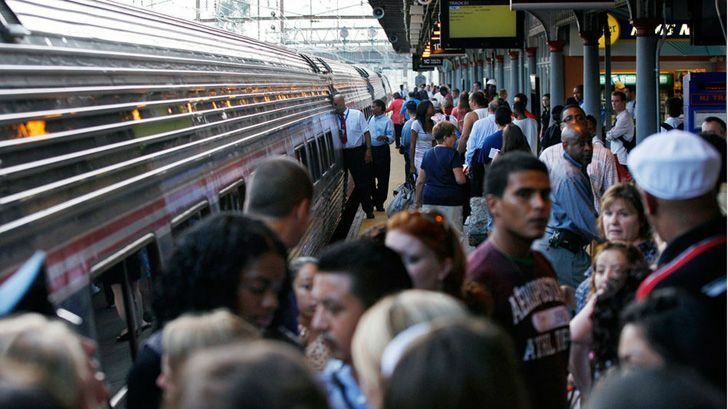 Train travel is becoming popular again, offering travelers the chance to cover large distances while enjoying the journey. It's true — if you travel by air you'll get there faster. 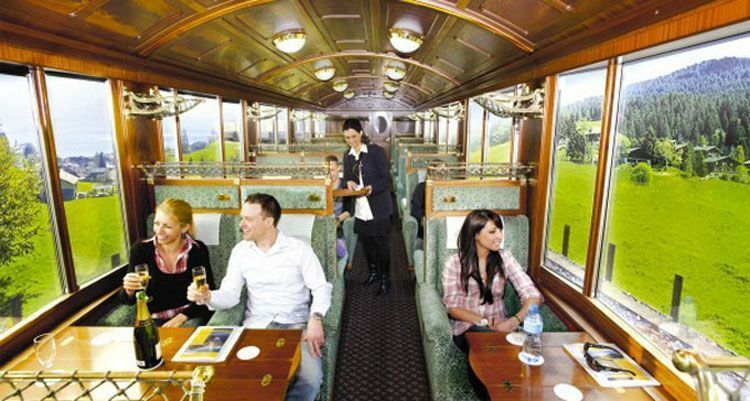 But travel by train in order to really see the countryside, enjoy plenty of leg room and get off and back on the train at your leisure. 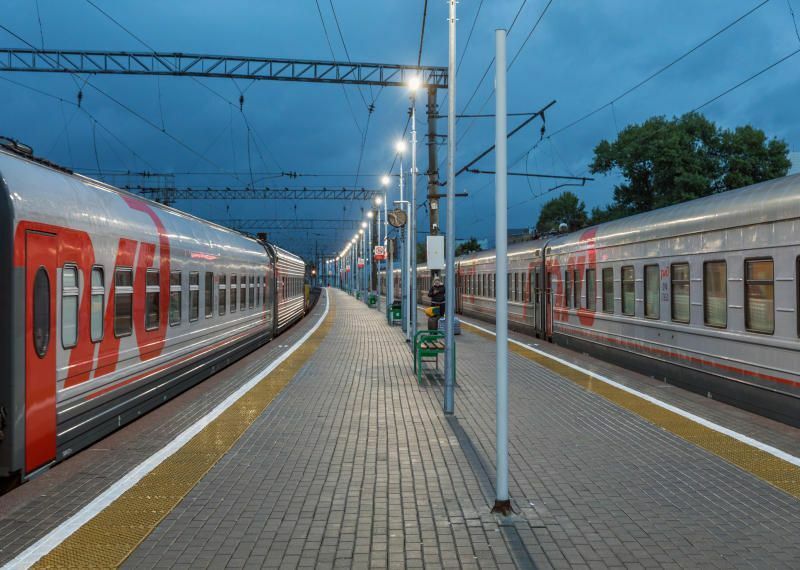 According to the latest figures, the infrastructure of Russian Railways transported 101.5 million passengers in October 2018, 3.2% more than in the same month last year. 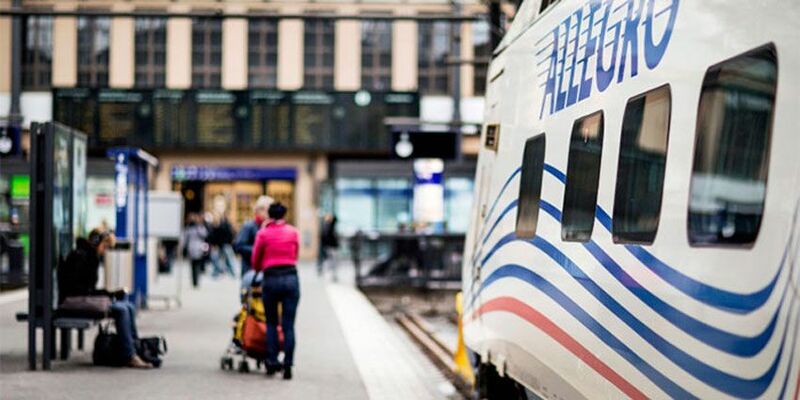 Eurostar, the high-speed rail operator connecting the UK with mainland Europe, welcomed Pepper the robot to its London St Pancras team. 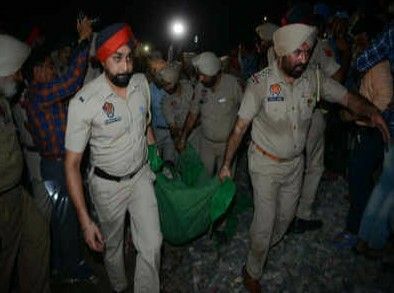 More than 60 people have been killed and 100 hurt after a train ran into a crowd near Amritsar in India's northern Punjab state on Friday night, according to media reports. 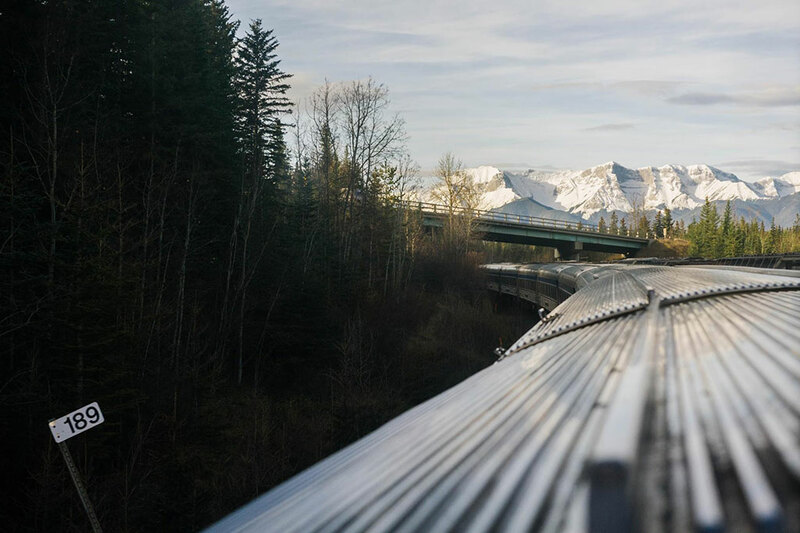 New records were set by VIA Rail Canada (VIA Rail) over the Thanksgiving weekend.